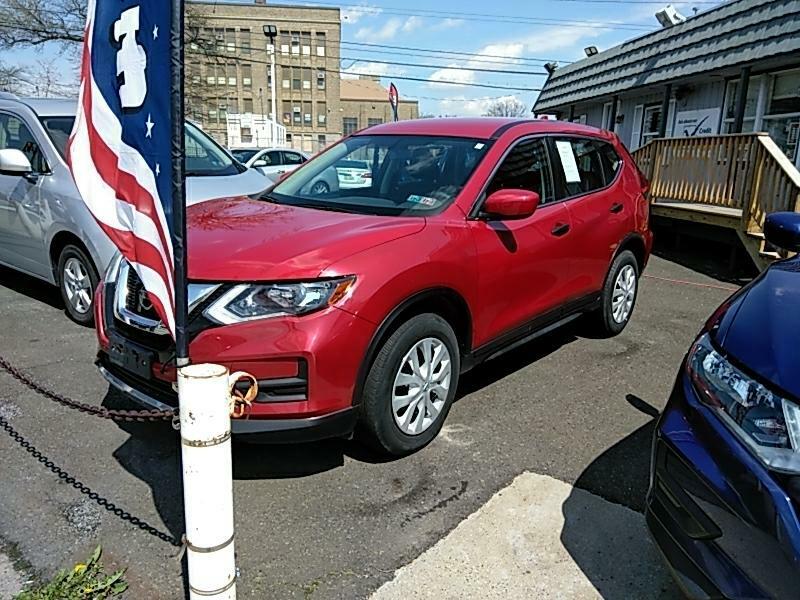 Visit Samson Motors online at samsonmotorsphilly.com to see more pictures of this vehicle or call us at 215-558-5222 today to schedule your test drive. ***With approved credit - Tax and Tags extra. Monthly payments reflect $0.00 Down payment for 72 months @ 2.99% APR. Terms may vary. Price reflects cash Payment for vehicle. Disclaimer: : Tax, tags, title, and doc fee are extra. No substitutions; in stock vehicles only. Excludes prior purchases. Out of state residents call for details. Vehicle availability subject to change without notice. Not responsible for errors. Photos are for illustration and may not constitute actual vehicle. Actual MPG will vary with options, driving conditions, habits and vehicle condition. While great effort is made to ensure the accuracy of the information on this site, errors do occur so please verify information with a customer service rep. This is easily done by calling us at (215) 288-6050 for the Harbison Store, or by visiting us at the dealership. ** With approved credit. .